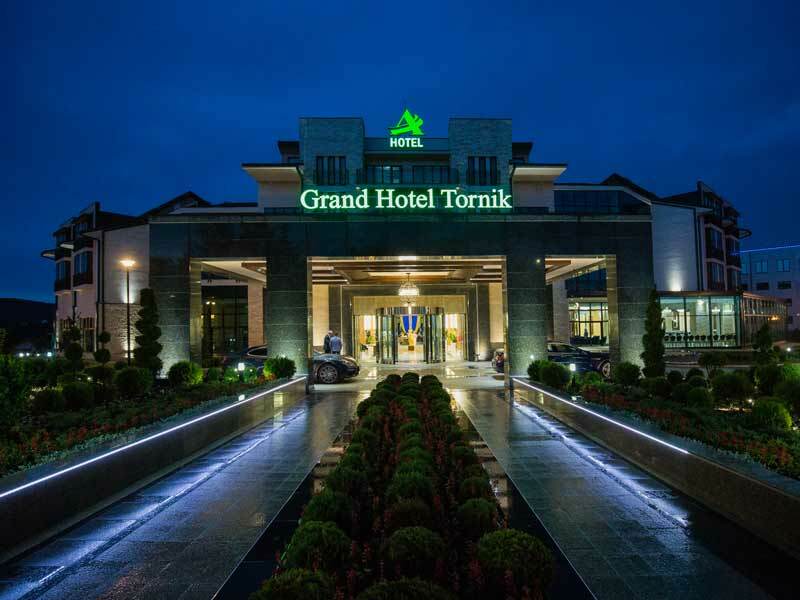 In Grand Hotel Tornik on Zlatibor, which opened its doors for guests on June 1st, 2018, New Year’s Eve was celebrated for first time. Party was organized in line with the standards of a five star hotel, the winner of SEEbtm awards 2018 in category Best Luxury Hotel (up to 50 rooms). Guests were greeted by smiling, cheerful staff and an excellent service. Gastronomic specialties were carefully chosen to please the taste of every guest, while an excellent music program contributed to the great atmosphere.